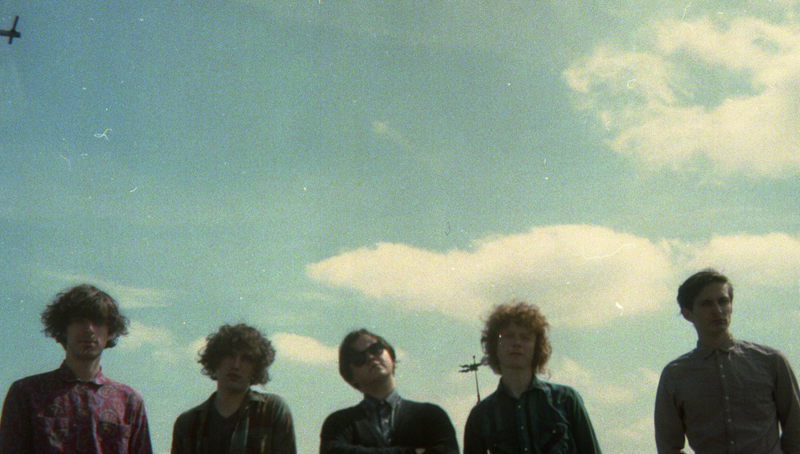 James Hoare and Max Claps formed The Proper Ornaments in 2010. The first line up included bassist Michael Lovett (NZCA Lines) and Lets Wrestle front man Wesley Patrick Gonzalez. They released a 7“ on cult San Francisco label Make a Mess Records and an EP with No Pain In Pop who also released a single with James’ other musical project Veronica Falls.